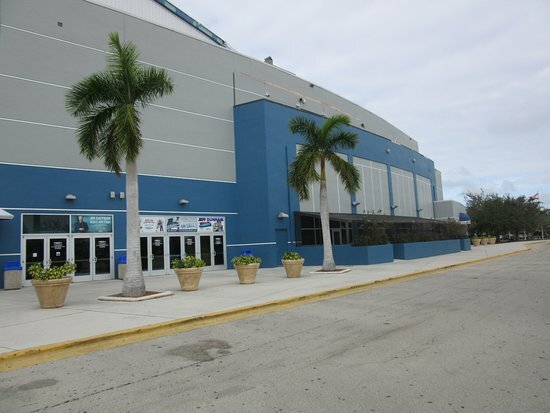 Located in Estero, Florida, Hertz Arena is Southwest Florida’s premier entertainment venue offering a wide variety of choice entertainment. 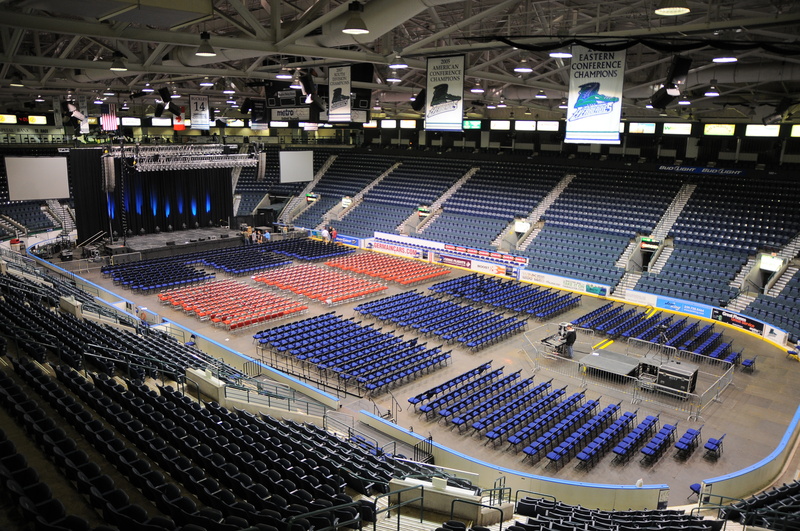 Hertz Arena has hosted over 2,000 events with over 6,000,000 guests attending such shows as Elton John, Brad Paisley, Cher, Tom Petty, Josh Groban, Alan Jackson, Zac Brown Band, Cirque du Soleil, WWE, as well as family events like Disney on Ice, the Harlem Globetrotters, Disney Live!, the Wiggles, and Sesame Street Live. 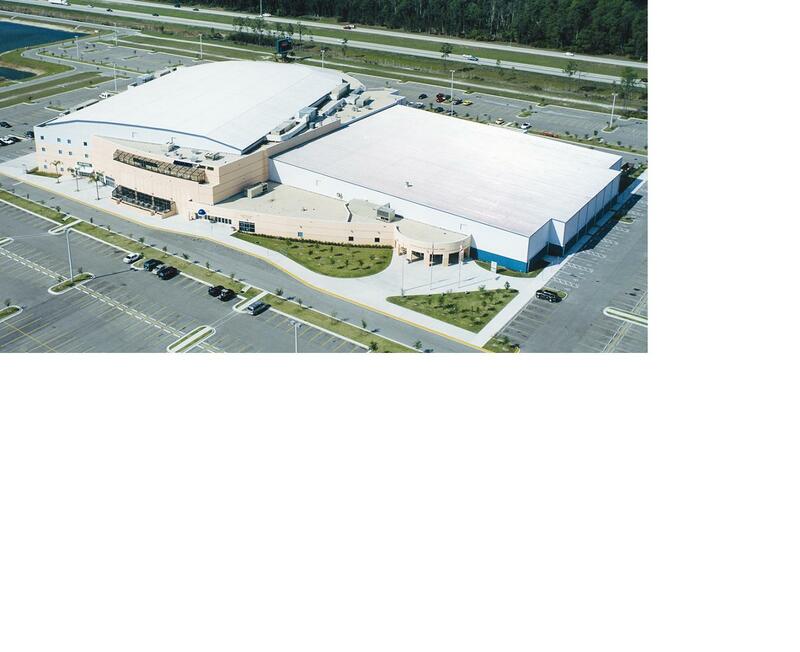 The facility is just minutes from Naples and Ft. Myers off of I-75 at Exit 123 in the growing Southwest Florida community of Estero.